Postcard printing has become an affordable means of communicating with clients and customers. Colour Copy Centre has been producing these cost effective, yet powerful, materials for years and we can leverage that experience to help you or your business. CCC can help improve the effectiveness of your sales and marketing materials by providing affordable postcard printing that works. 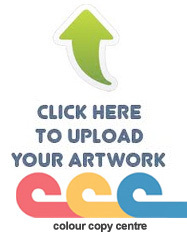 Combined with our mailing service your print marketing campaigns are easy! 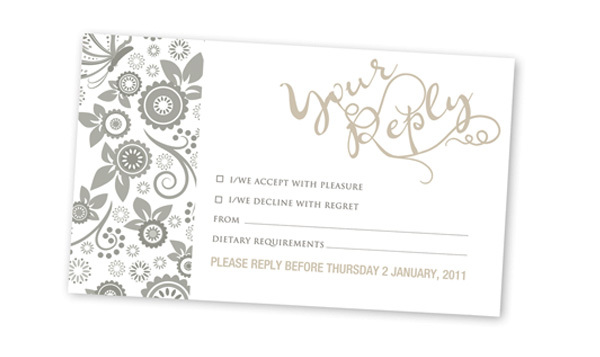 Wedding printing services including – engagement party invitations in contemporary and chic designs. We professionally print your wedding invitations and stationery to suit your wedding theme, colour, style and budget. 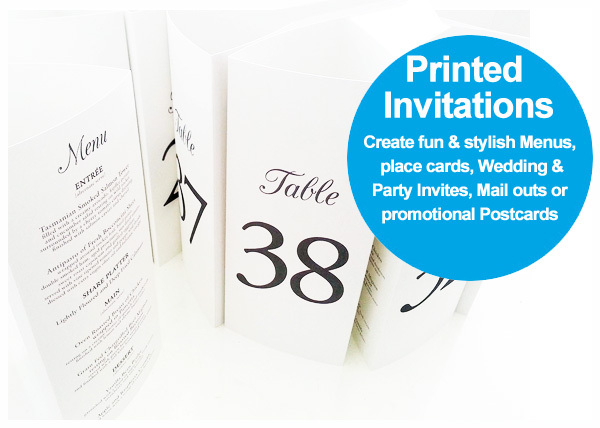 We PRINT Party Invitations, Invites for Weddings, Place cards for events “Save the Date” & Company work events….